Mary is a great stylist. She did an amazing job with my hair. I asked her to braid my hair with colorful hair. She did it exactly how i wanted it to look like. She braids hair very fast and very professional. I have enjoyed the braids so much I decided to keep them longer. 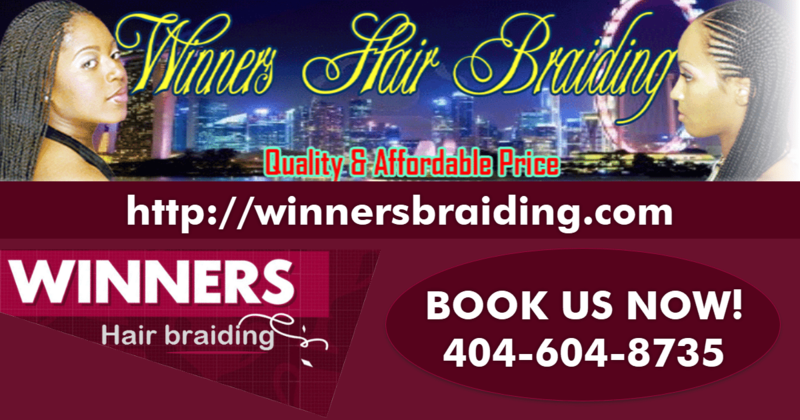 Highly recommend Winners Hair Braiding.